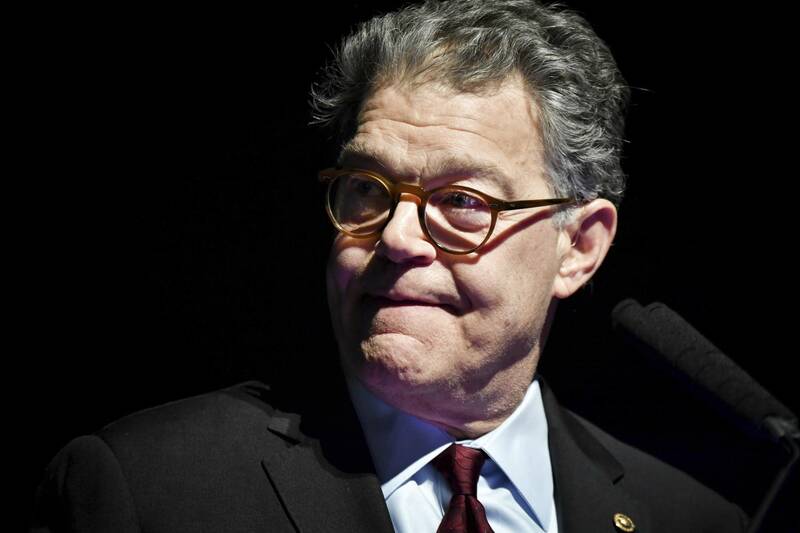 Al Franken has officially resigned his Senate seat, effective as of noon central time Tuesday. She'll hold the seat until a special election in November determine who will serve the balance of Franken's second term, which ends in 2020. Franken decided to step down after several woman came forward accusing him of sexual misconduct.